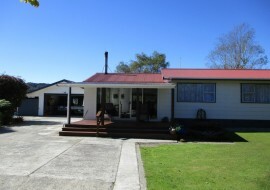 The perfect country lifestyle close to town with a three bedroom 1970's home which has an interior timber finish. Three double bedrooms, master with walk-in wardrobe. Open plan living with chapel style ceiling in the lounge. Standard timber finish kitchen with chippy for heating and hot water, and an open fire in the lounge. 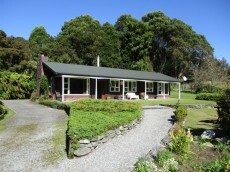 Cobbled drive to carport at back door with attached sleepout which comprises one room plus shower and toilet. 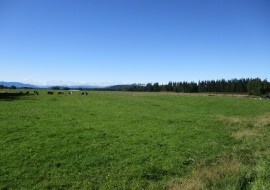 Excellent 8.3659 ha property which has been mined and restored with good grazing and fencing. 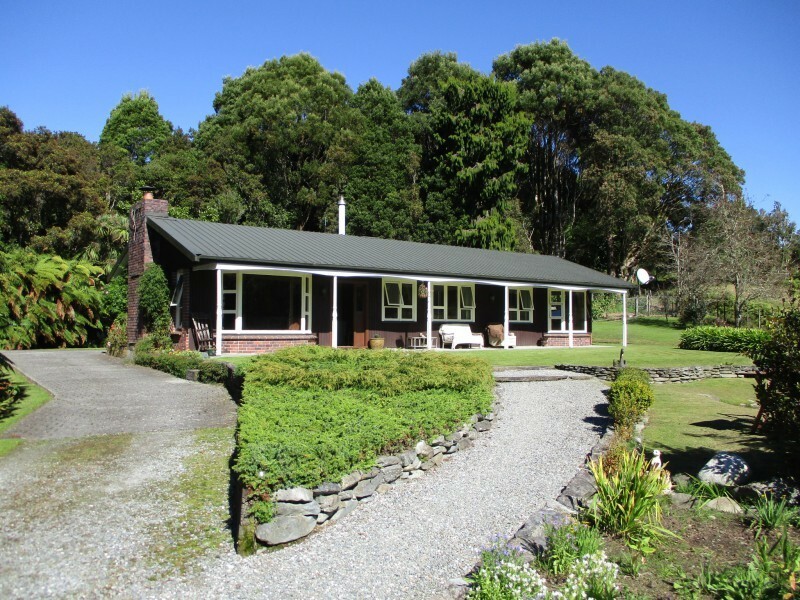 Numerous features include a Nissan oval barn, stable and yards and a separate cattery building. Nicely landscaped with fish pond in front garden. Come and see for yourself. You will want to call this home so call today for an appointment to view.